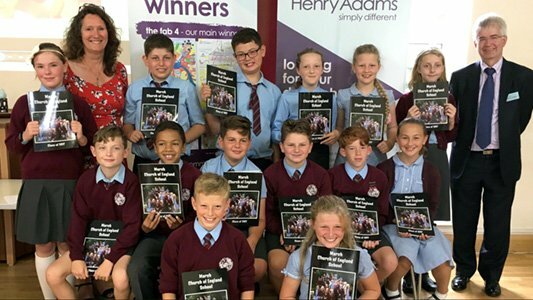 Henry Adams has acquired the Petersfield lettings and management company Jacobs & Hunt Management Services, which provides a wide range of lettings and management services within the market town. The business will be merging with our existing Henry Adams lettings operation in Petersfield which moves to its new premises in Lavant Street later in April. 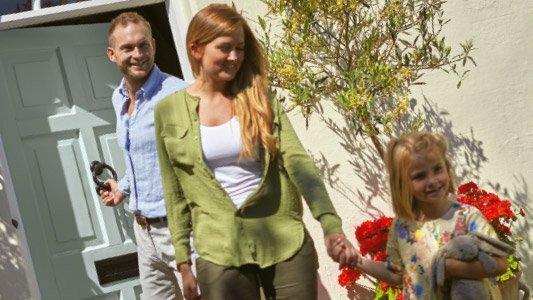 “This acquisition firmly cements our place as market leader for lettings in and around Petersfield which is good news for our clients and for the company,” said Ian Wiggett, managing director of Henry Adams Lettings. 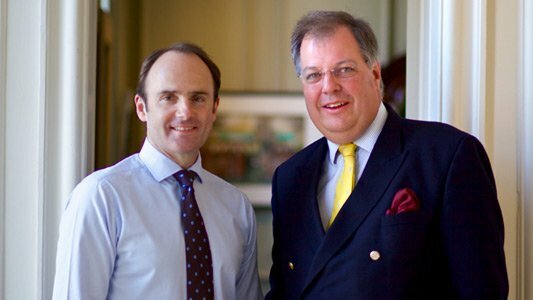 The combined Petersfield operation will be known as ‘Henry Adams incorporating Jacobs & Hunt Management Services’ during the transition period and the team will be based at the existing Jacobs & Hunt Management Services office, also in Lavant Street. All staff at Jacobs and Hunt Management Services are joining new operation including Mike and Steve Thomas, who become consultants, and property manager, Emma Kis. The expanding lettings division at Henry Adams is supported by our full range of property services including residential, new homes and commercial property sales, and provides consultancy advice on land, planning, agricultural and surveying. 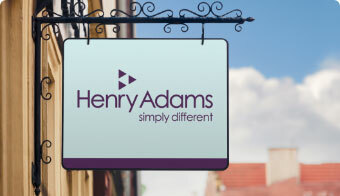 Henry Adams Lettings incorporating Jacobs & Hunt Management Services can be contacted in Petersfield on 01730 262628 or by email at lettings@henryadams.co.uk.